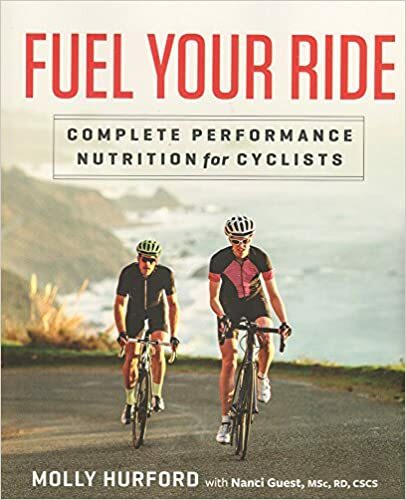 Peter and Molly have traveled extensively around North America giving their “Becoming the Consummate Athlete” talk at different studies, bike shops, book stores, libraries and athletic retailers. Topics include training tips for busy people, advice on increasing strength and endurance, a movement-based approach to fitness and life, sports and general nutrition, and cycling-specific advice that, frankly, you can’t get anywhere else. Talks get loud, they get funny, and they get seriously insightful—and no crowd is too big or too small.